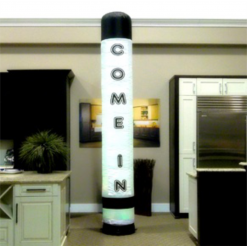 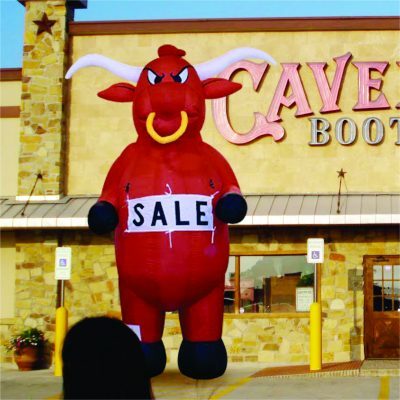 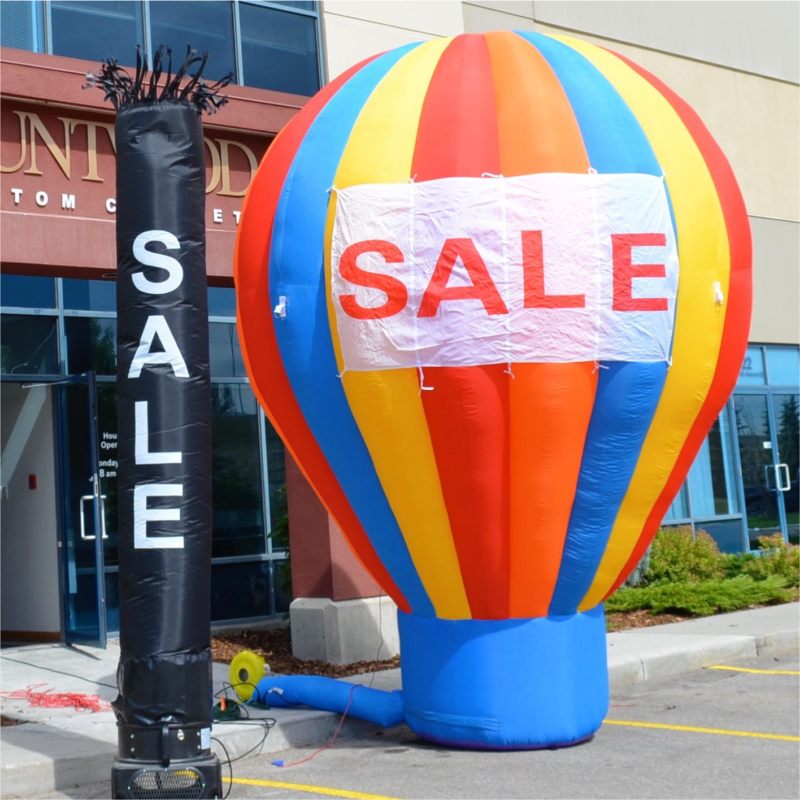 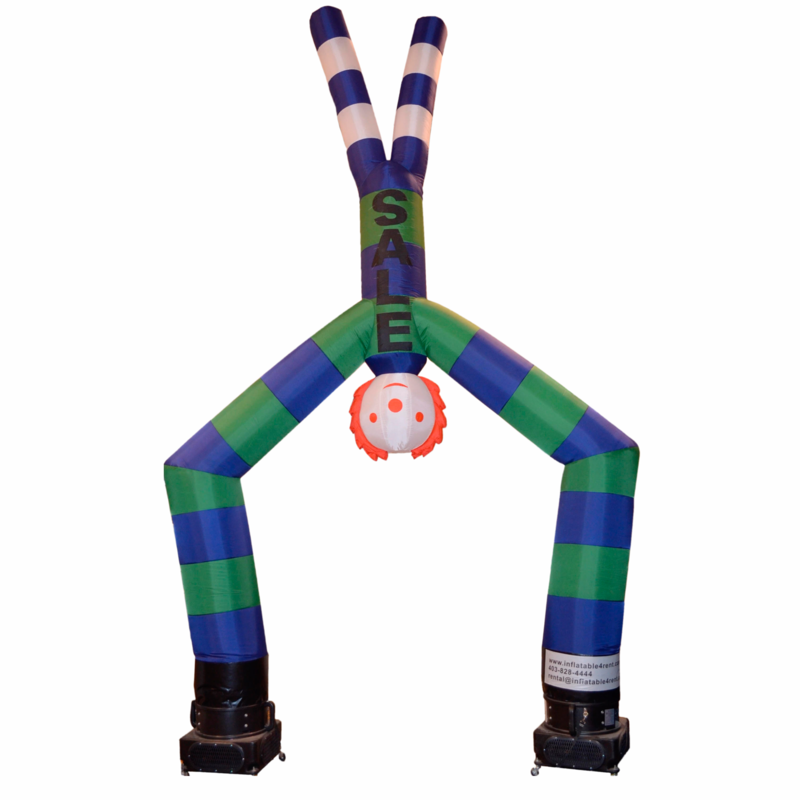 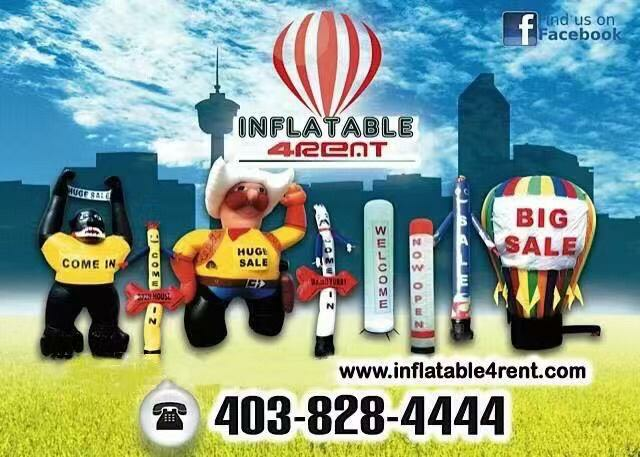 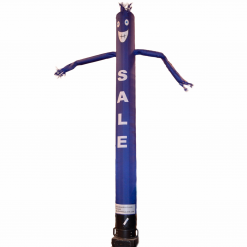 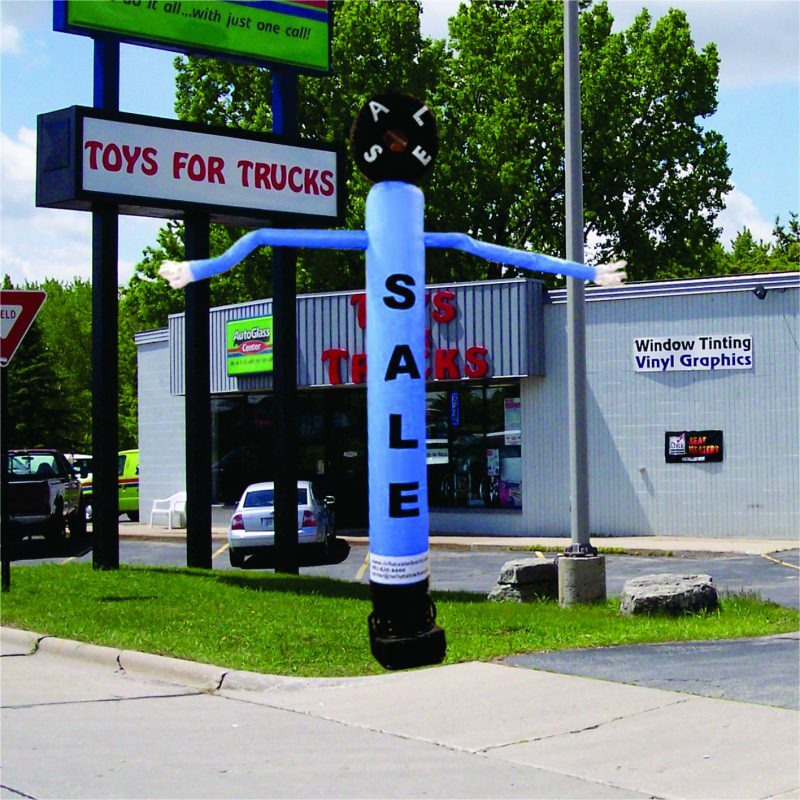 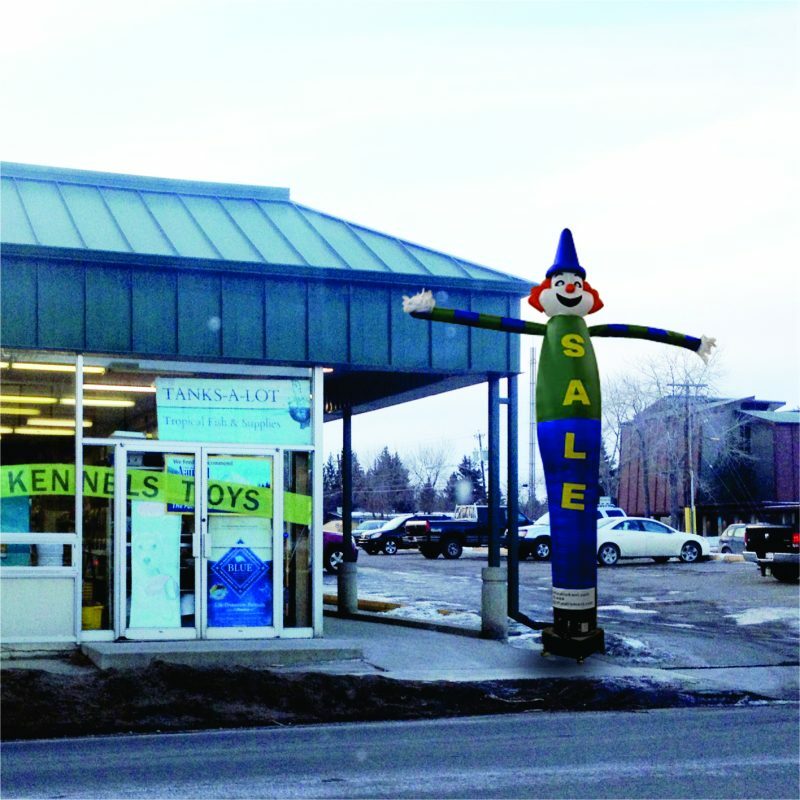 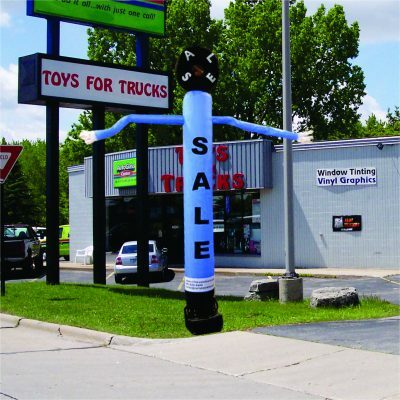 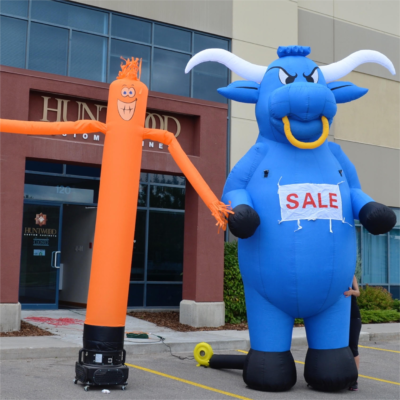 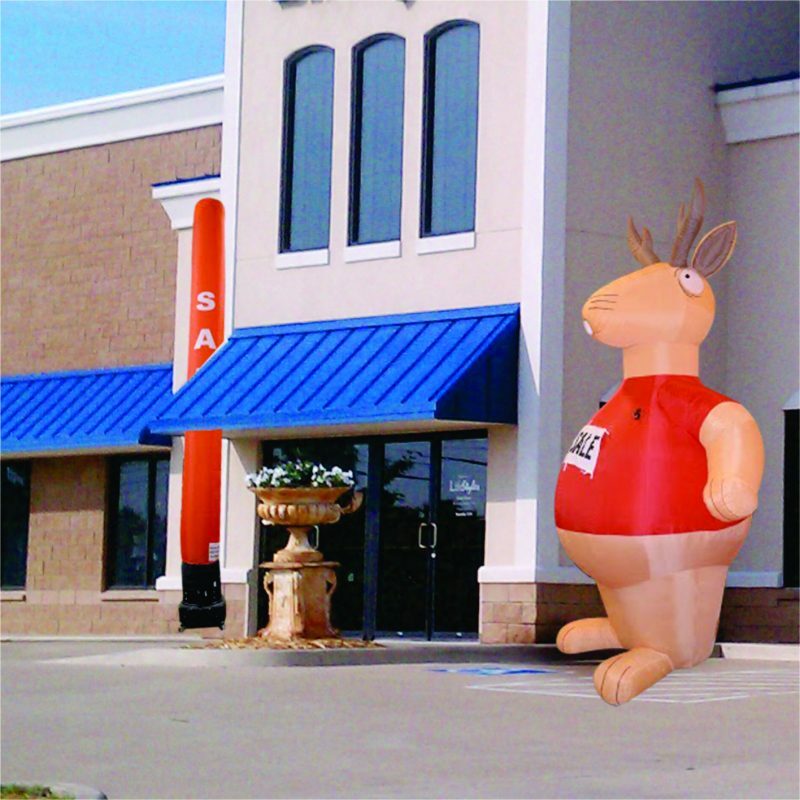 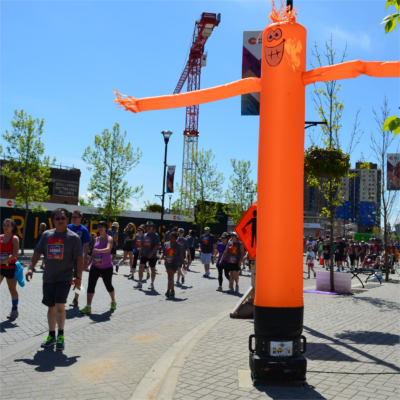 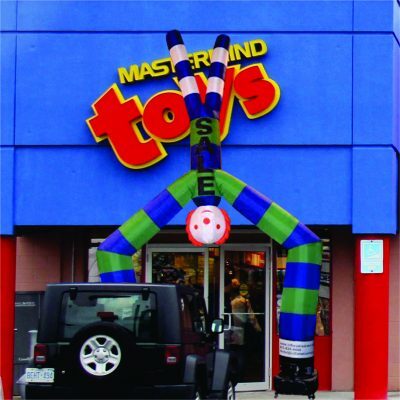 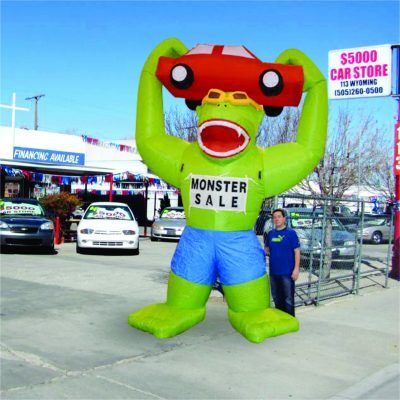 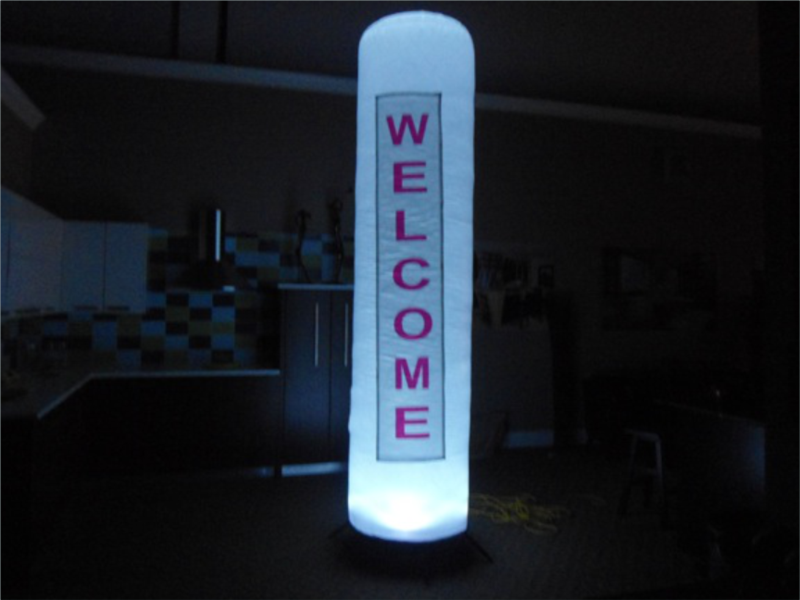 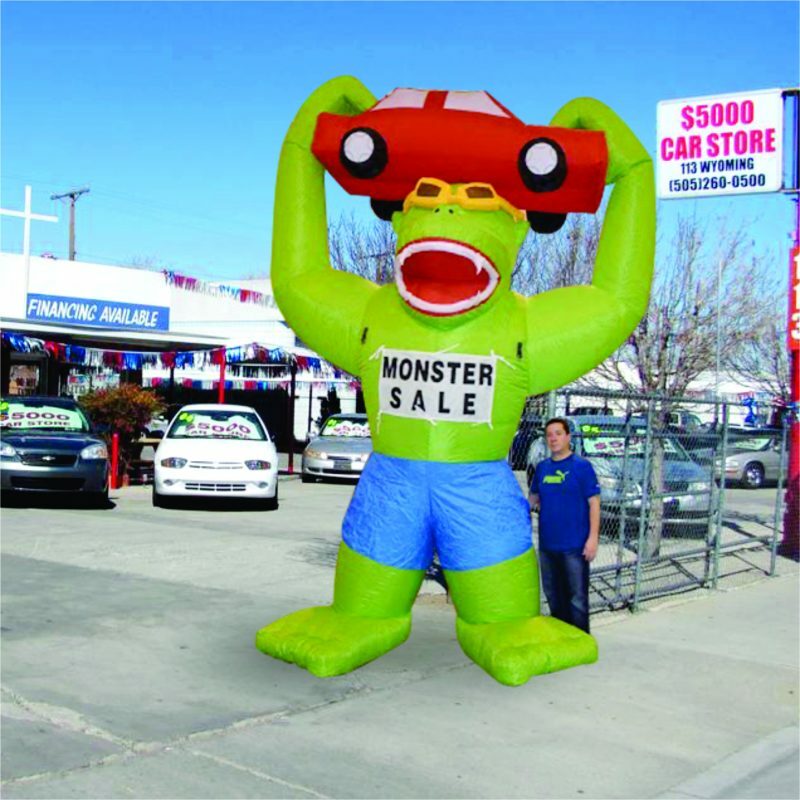 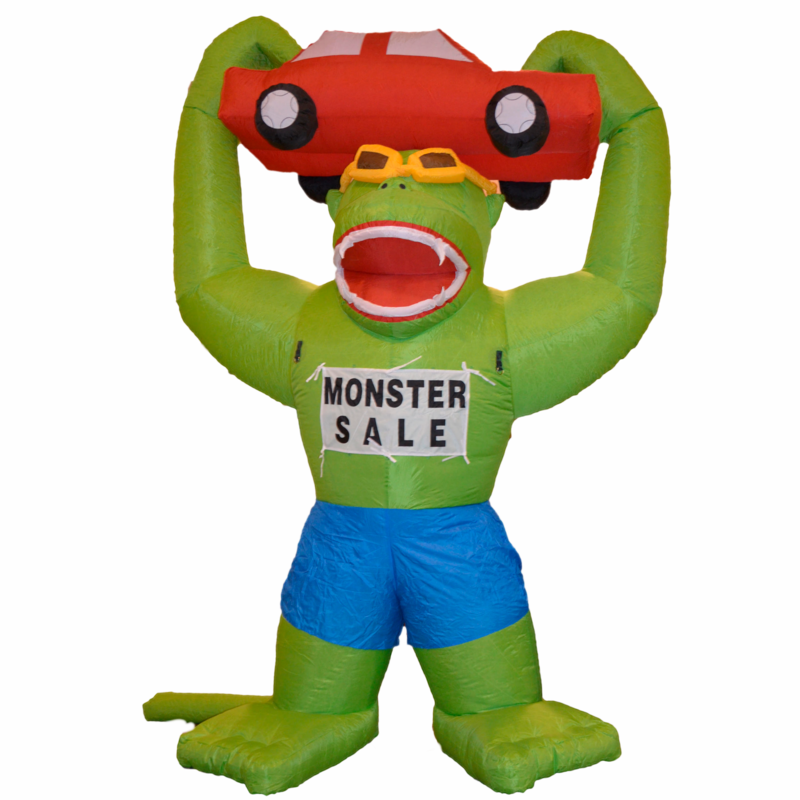 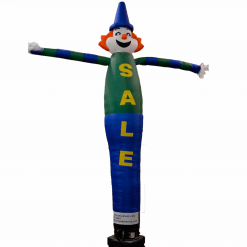 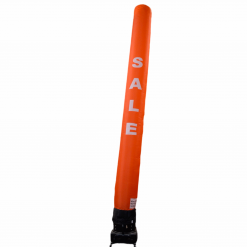 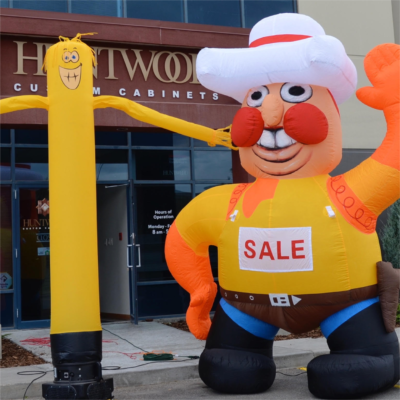 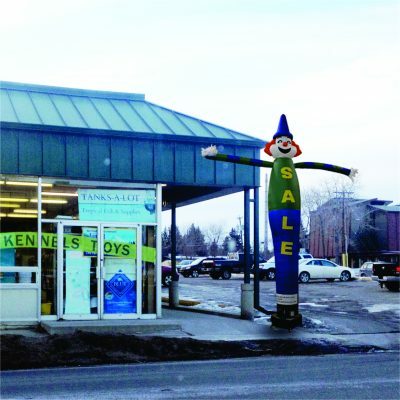 Why use an Inflatable for your Advertising? 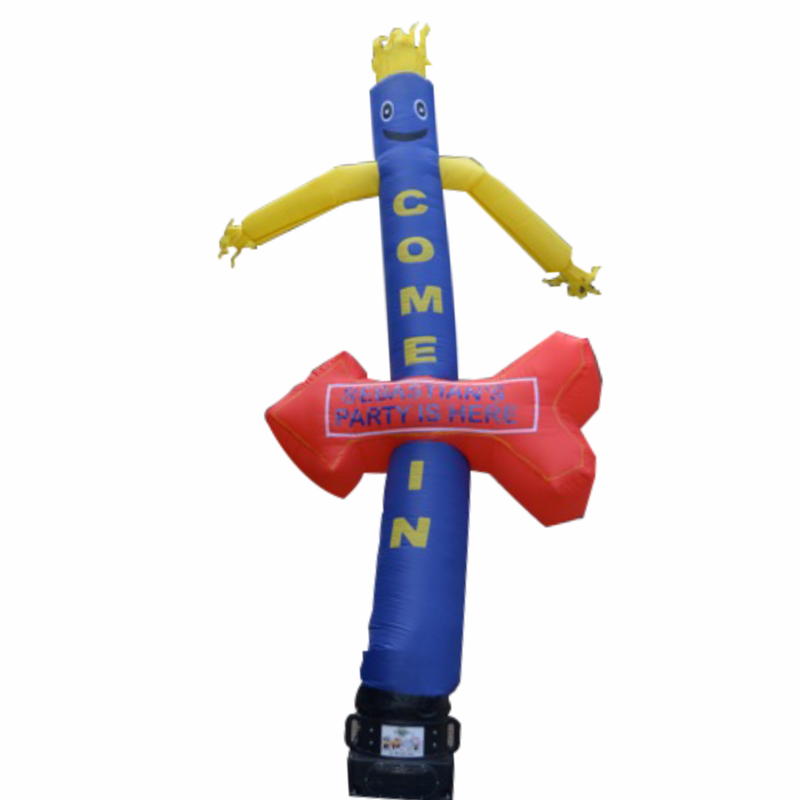 – An inflatable is environmentally friendly – it produces no waste – INFLATABLE 4 RENT use energy efficient inflation fans and lights! 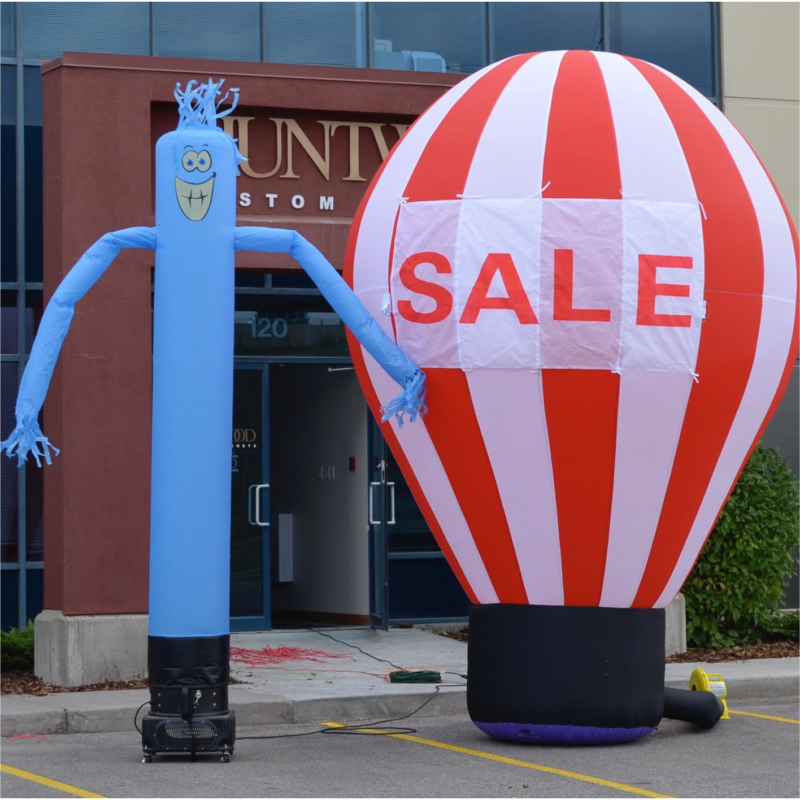 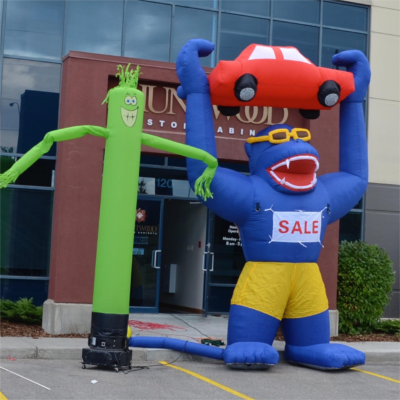 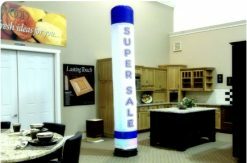 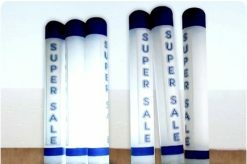 – Inflatable Advertising offers huge cost savings over traditional media like TV, Radio, Newspapers, Magazines and Billboards. 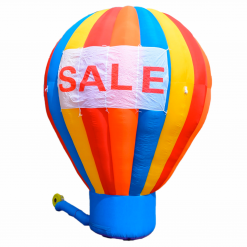 – Thousands of people will become AWARE of your event at a fraction of the cost.